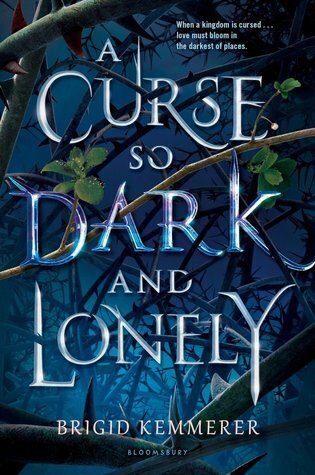 When buzz about A CURSE SO DARK AND LONELY started to circulate, I knew I needed to read this one ASAP. A Beauty and the Beast fantasy retelling? Yes please, sign me up! After reading the synopsis and seeing that the female protagonist has cerebral palsy, I knew this book was a must for me. As a person married to someone with CP I know that they can be vastly underestimated and overlooked. I LOVE, I mean looooove, how much strength and perseverance the author gave this character. A CURSE SO DARK AND LONELY is told through alternating points of view. One through, Harper, a simple girl from the wrong side of the tracks, whose family is on the brink. Her mother is dying of cancer, her father is gone, and her brother is trying to pick up all the pieces and keep her safe. The second through, Rhen, a cursed prince of Emberfall who is stuck in a seemingly endless and hopeless loop of despair and destruction. The only way to break the curse is for someone to fall in love with him. It's been three hundred seasons of bringing girls from the "other side" (aka modern day America) to Ironrose castle with no success. But this time is different. Rhen has one last chance to change his future and the future of his kingdom. Although Harper and Rhen are the two narrative voices of this book, they are not the only important characters in this story. Grey, the princes sole remaining guard and Lilith, the enchantress of Emberfall both play large roles. Lilith with make you want to throat punch her and Grey will make you question your loyalties. Will the kingdom of Emberfall be saved? Can Harper learn to love the surly cursed prince? I can honestly say that I loved every second of this book, it will probably end up as one of my top 10 reads of 2019. I was hooked from the very beginning and I wasn't quite ready to let it go when I finished. And that ending... OMG!!! What a nice little twist the author added. It's going to be a long wait for the conclusion to the story. This was my first book by Brigid Kemmener and I thought her writing and storytelling were fantastic. I'm looking forward to reading more of her books. If you love YA fantasy, fairy-tale retellings, magical realism, broody and strong characters, then I cannot recommend this book enough. You won't regret it! Read and excerpt from the exclusive cover reveal on USA Today's website. 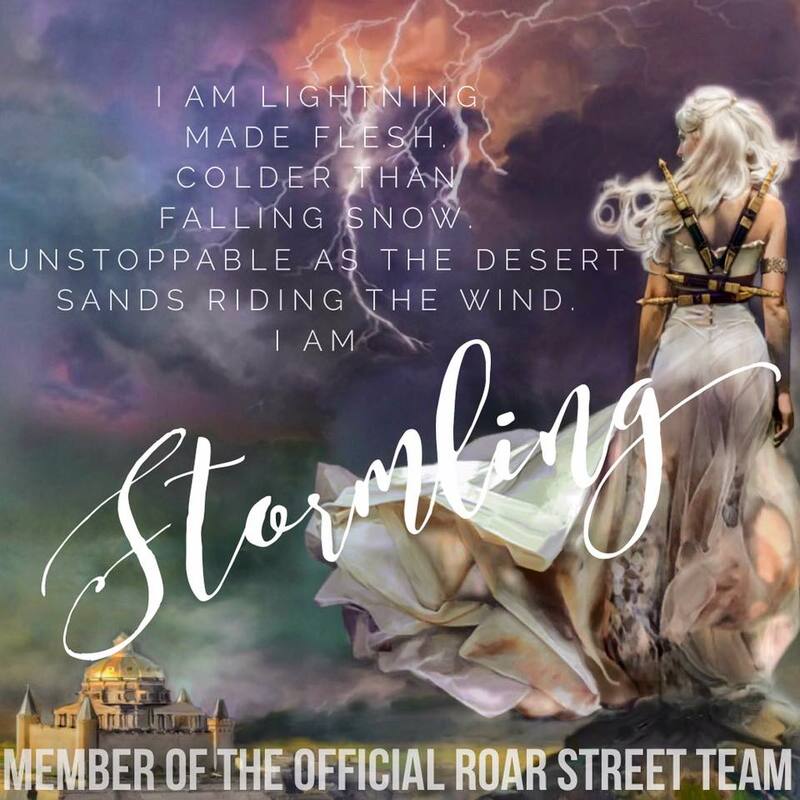 Brigid Kemmerer is the author of dark, contemporary Young Adult stories like More Than We Can Tell and Letters to the Lost (Bloomsbury), as well as paranormal YA novels like The Elemental Series and Thicker Than Water(Kensington). Her next book will be her first foray into YA Fantasy, with A Curse So Dark and Lonely, available January 2019. A full time writer, Brigid lives in the Baltimore area with her husband, her boys, her dog, and her cat. When she’s not writing or being a mommy, you can usually find her with her hands wrapped around a barbell.